Author and musician Mitch Alden wanted to record a new CD. Months after running a personal best at the 2009 New York City Marathon, he decided a new full-length CD would be his next goal. During an early spring run, however, the marathon bug emerged from winter's grip and took a bite out of him. As he ran, he formed the crazy idea of combining his passions for singing and running into one epic experience: He could record his CD at a friend's studio in Chicago and race the Chicago Marathon immediately afterward. Though he knew he could accomplish each individually, he wondered if his body would be able to withstand the many high-energy days in the studio only to race 26.2 miles when he was done. 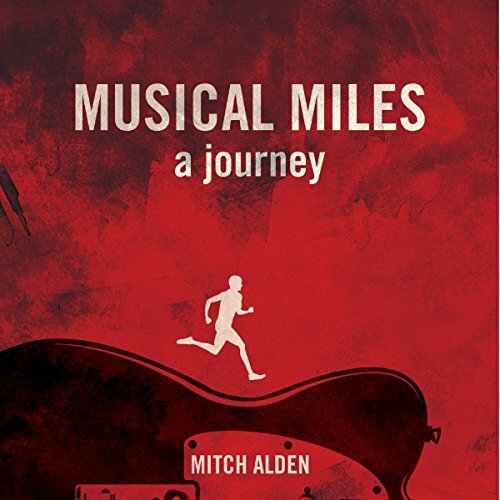 Alden shares his thoughts in Musical Miles, a memoir that is equal parts running, music, and life lessons. It covers Alden's four-month training journey for the 2010 Chicago Marathon, exposes the mind of a passionate and driven independent artist, and attempts to answer the question of why we run.